GB Special Private Training | Gracie Barra - Brazilian Jiu-Jitsu - Martial Arts - Jiu-Jitsu for everyone - Master Carlos Gracie Jr.
Gracie Barra Oceania, together with the GB schools and students in Australia, have helped develop our GB Oceania Ambassador Program to support, value and grow our GB athletes to their full potential. In 2016, we had an extremely successful year, where our GB Ambassadors managed to rank as the top athletes within Australia. 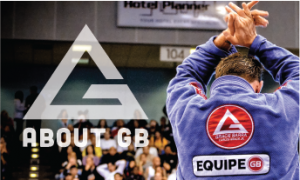 The Professor, Coach or GB Oceania Ambassador will pick a specific BJJ subject, for example, the closed guard, to work for 4 hours, on a Saturday or Sunday. The session will be split into two 2 hour blocks, with a fifteen-minute break in between. The sessions will operate with ideally a group of a minimum of 10 and a maximum 16 students. Part of the registration will go towards the GB Oceania Ambassador Program. Gets the maximum amount of technical instruction in a short period of time. 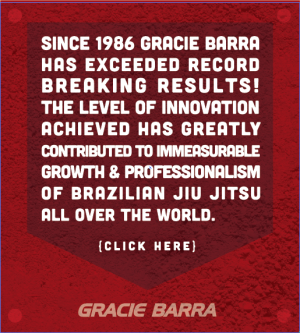 »You will work for 4 hours on the specific subject, allowing the instructor to work more time to improve your BJJ game. »You will be supporting the GB Oceania Ambassadors!